A large 4in. x 4in. 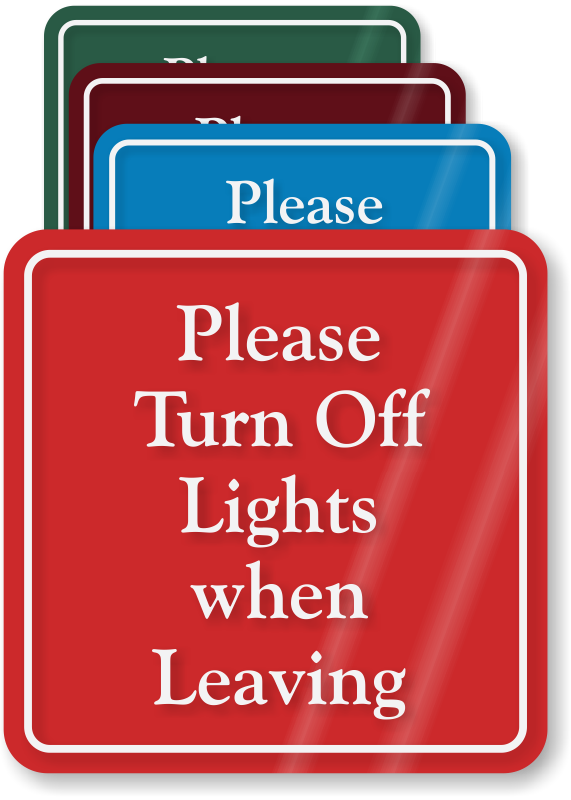 ShowCase™ Wall Sign perfectly conveys your energy saving message and at the same time looks ideal for any décor.